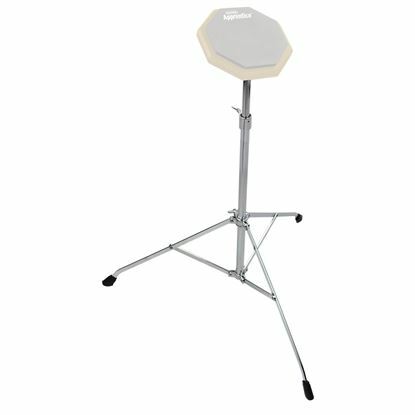 If you have a practice pad you might want a stand, and here it is. 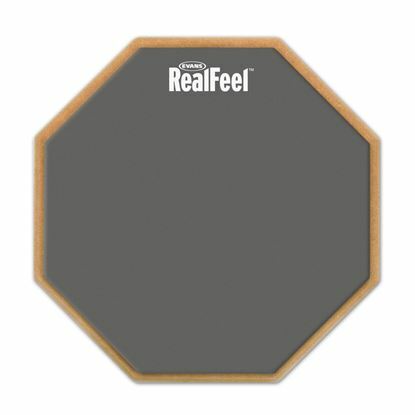 Evans RealFeel are the go-to practice pad when you want your drum practice to feel like a real drum head. Put a set of drum mutes on your drumkit for a quiet session, keeps you playing longer. 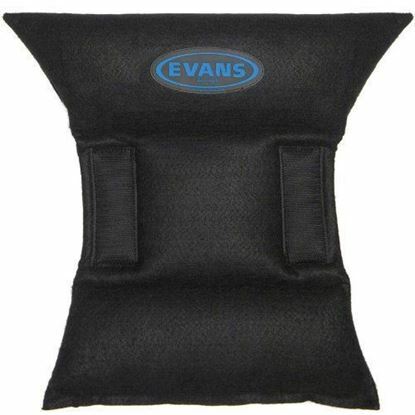 Evans practice pads are the go-to practice pad when you want your drum practice to feel like a real drum head. 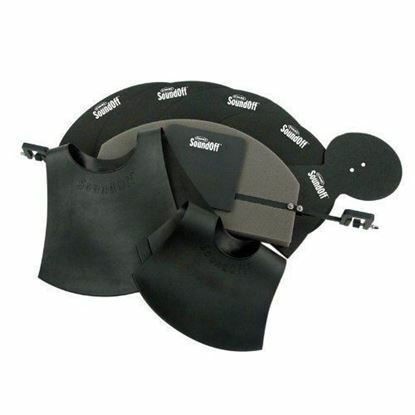 The EQ Pad is an adjustable bass drum muffler that enables control over attack and sustain. 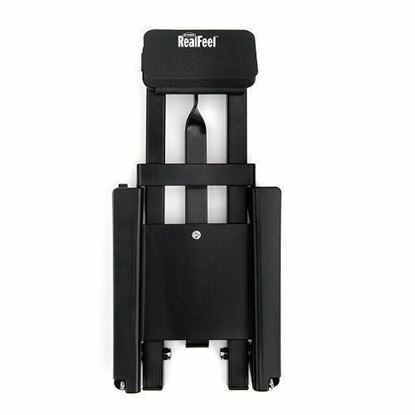 A hinged damping pad bounces off the head upon impact, allowing some minimal resonance before returning to full damp the head. Bass pedal practice pad with collapsible construction. Drum mutes for fusion-sized kits; 10, 12, 14, 14 (snare) plus bass and cymbal mutes. 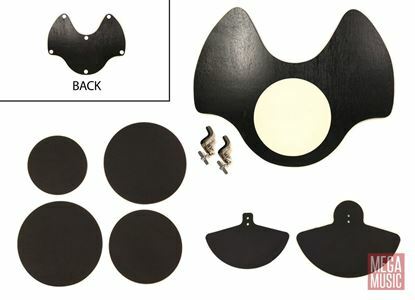 Drum mutes for standard-sized kits;12, 13, 16, 14 (snare) plus bass and cymbal mutes. 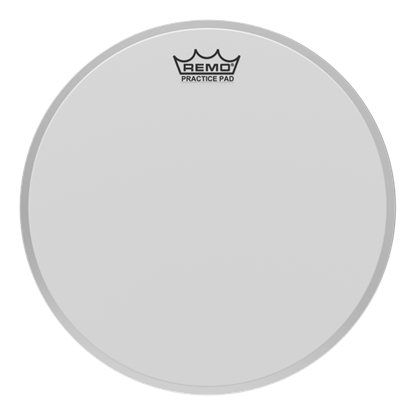 Replaceable Practice Pad™ drumheads, for Remo's Tunable Practice Pad™ models.